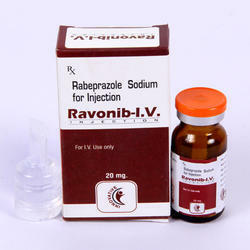 We are a leading Wholesale Trader of mecobalamin niacinamide and pyridoxine hydrochloride injection, amoxycillin and potassium clavulanate injection ip, cetriaxone and sulbactam for injection, cetriaxone for injection ip, drotaverine hydrochloride injection and meropenem injection ip from Panchkula, India. 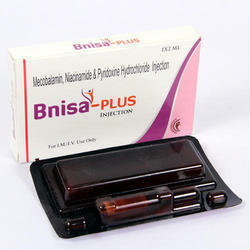 We are offering Mecobalamin Niacinamide and Pyridoxine Hydrochloride Injection to our clients. 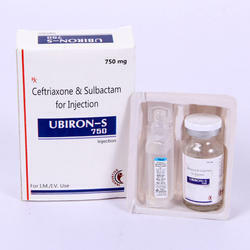 We are offering Cetriaxone and Sulbactam for Injection to our clients. 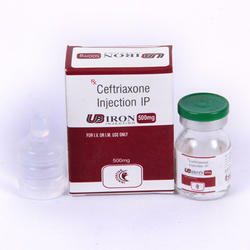 We are offering Cetriaxone for Injection IP to our clients. 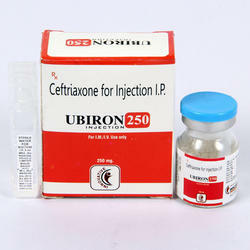 Ubiron 250mg Injection is used to treat a variety of conditions such as urinary tract infections, infection of the ears, lungs and meningitis caused by bacteria. 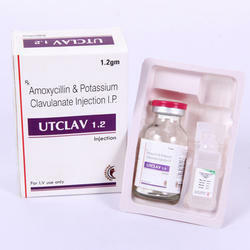 It should not be used with calcium-containing intravenous solutions. 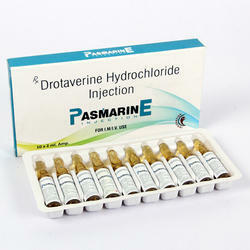 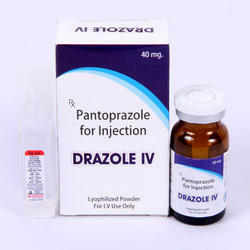 We are offering Drotaverine Hydrochloride Injection to our clients. 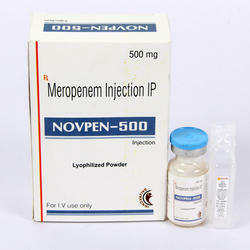 Meropenem Injection is a broad spectrum antibiotic used to treat a variety of conditions caused by bacteria such as infections of stomach, brain, and lungs. 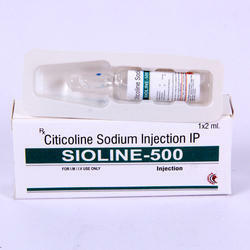 It should be used with caution in patients with central nervous system disorders. 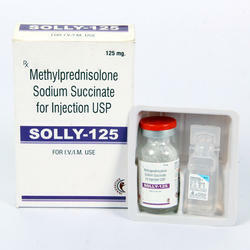 We are offering Methylprednisolone Sodium Succinate for Injection USP to our clients. 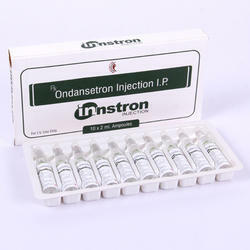 We are offering Ondansetron Injection IP to our clients. 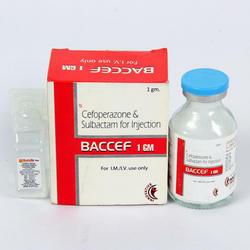 We are offering Cefoperazone and Sulbactam for Injection to our clients. 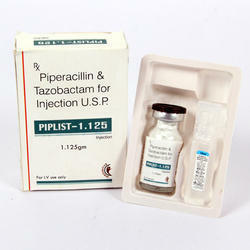 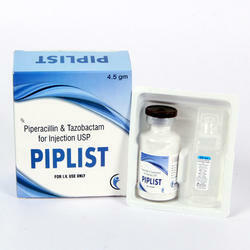 We are offering Piperacillin and Tazobactam for Injection USP to our clients. 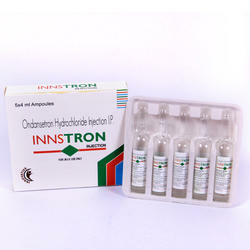 We are offering Ondonsetron Hydrochloride Injection IP to our clients. 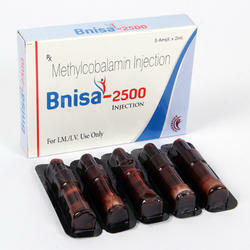 We are offering Methylcobalamin Injection to our clients. 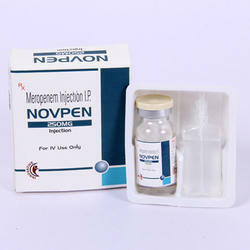 We are offering Alpha Beta Arteether Injection to our clients. 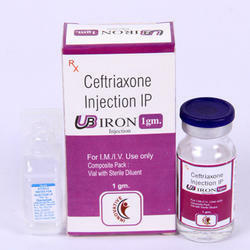 We are offering Cetriaxone Injection IP to our clients. 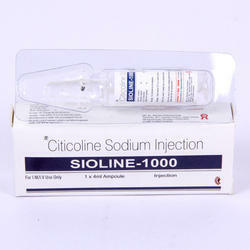 We are offering Citicoline Sodium Injection IP to our clients. 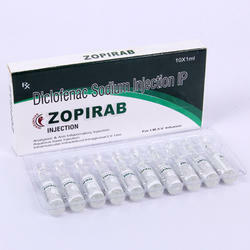 We are offering Diclofenac Sodium Injection IP to our clients. 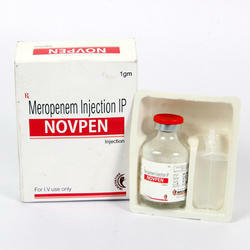 We are offering Meropenem Injection IP to our clients.